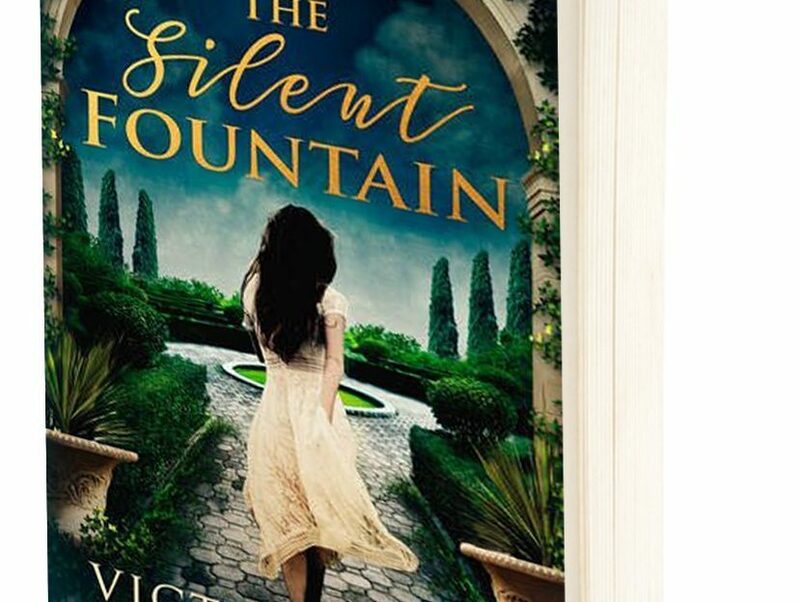 When Lucy finds herself going through a painful break-up and without a job, the offer of a post helping out in an Italian villa owned by a reclusive actress seems to be the answer. But she soon finds the Castillo Barbarossa holds its own secrets and a dark history which no-one seems willing to talk about. Then her own past catches up with her and suddenly everyone knows her secret. Can Lucy ever face family and friends again? Can any of the women of Castillo Barbarossa find contentment? 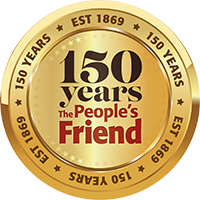 Victoria Fox’s story will keep you enthralled. 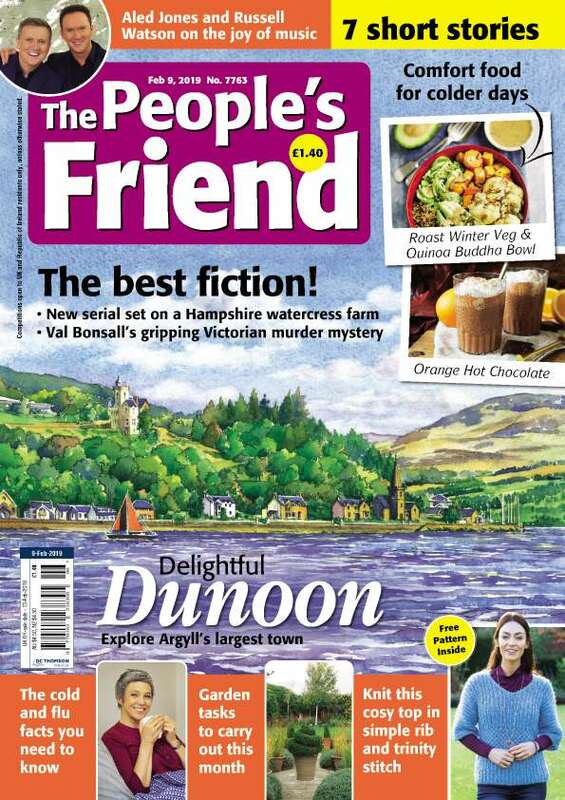 Alex is the "Friend's" Features Editor, working with the talented Features Team to bring you everything from cryptic crosswords to financial advice, knitting patterns to international travel and inspirational real life stories. Always on the hunt for a new feature idea, Alex also enjoys cycling and loves a good tea room. 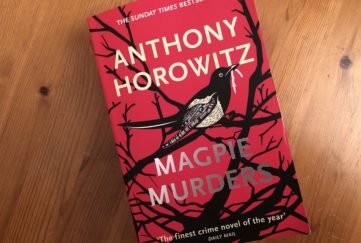 Fiction Ed Shirley discovers a cracking whodunnit by TV writer Anthony Horowitz of "Foyle's War" and "Midsomer Murders" fame. 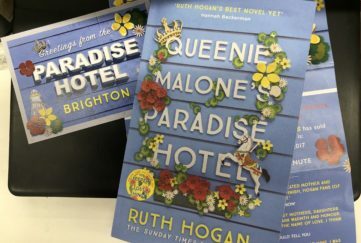 Fiction Ed Shirley reviews Queenie Malone's Paradise Hotel by Ruth Hogan, with its attention-grabbing first line! 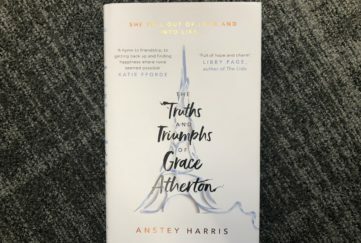 Can you enjoy a novel when you find the characters unconvincing? Shirley finds out.